Hedi Slimane, the designer who pioneered the skinny look at Dior and Saint Laurent, is to take over at Celine, the brand's owners LVMH said Sunday. 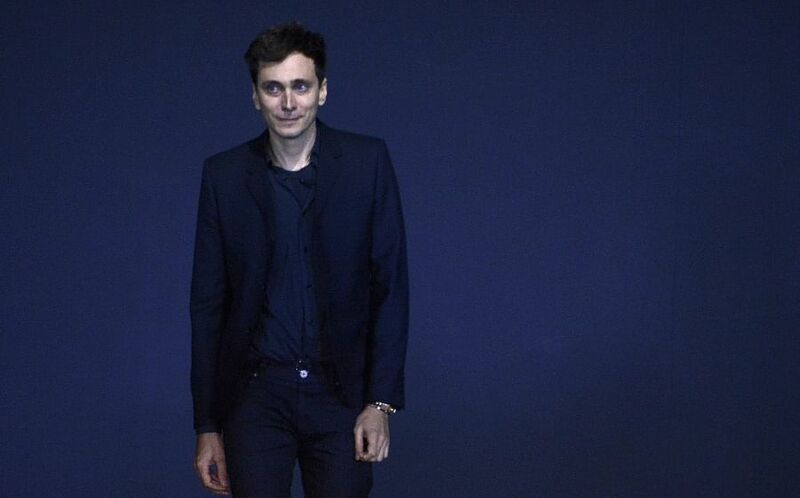 The 49-year-old French-born creator Hedi Slimane is one of fashion's biggest and most enigmatic names, and his future has been surrounded by speculation since he walked away from Saint Laurent last year. "He is one of the most talented designers of our time. 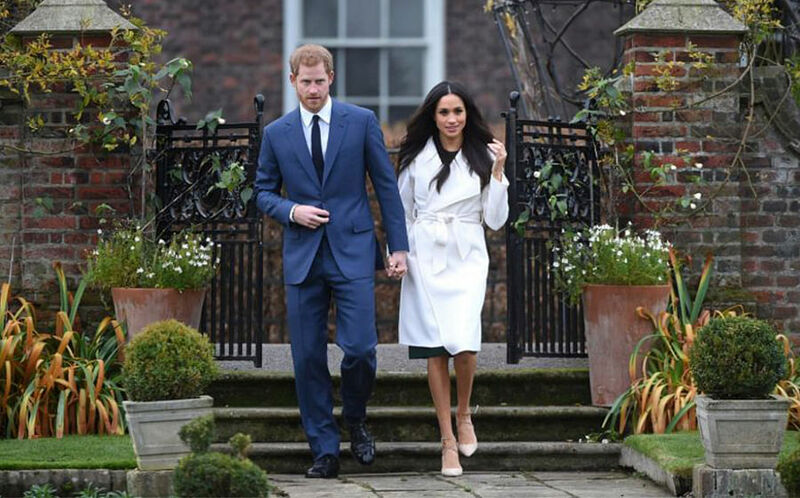 Hedi will oversee and develop all creativity for both women's and men's fashion, but also for leather goods, accessories and fragrances," said Bernard Arnault, the head of the luxury giant LVMH which owns Celine. He said Slimane will use his "global vision and unique aesthetic virtuosity in further building an iconic French fashion house". Hedi's appointment drew mixed reactions from the industry. During his three-year tenure at Saint Laurent, there were reports of his sudden departure from the label due to a falling out with the chairman of Kering group, Francois Henri Pinault, who is married to actress Salma Hayek. Upon joining Celine, he will be joining Sidney Toledano, the former chief executive of Dior, where Slimane once worked at from 2000 to 2007, where he singlehandedly built Dior Homme. He had left Dior to build his own brand. Sources are rife that the LVMH house are keen to ride on Slimane's global following by expanding womenswear and fragrance, as he once did at Dior. Phoebe Philo, Celine's last creative director who resigned last year, will unveil her last collection in March 2018, and has yet to reveal her next work label. Will we see the success of her minimalist Phantom and Trapeze bags be replicated by Slimane? Only time will tell.